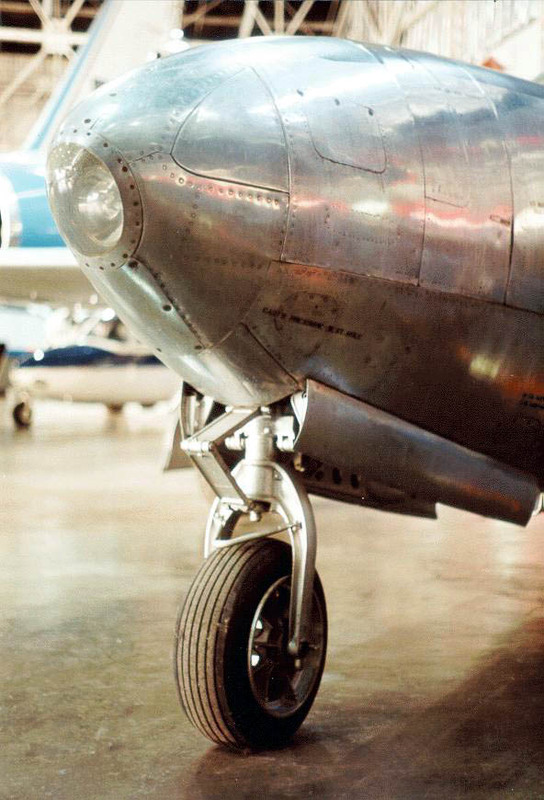 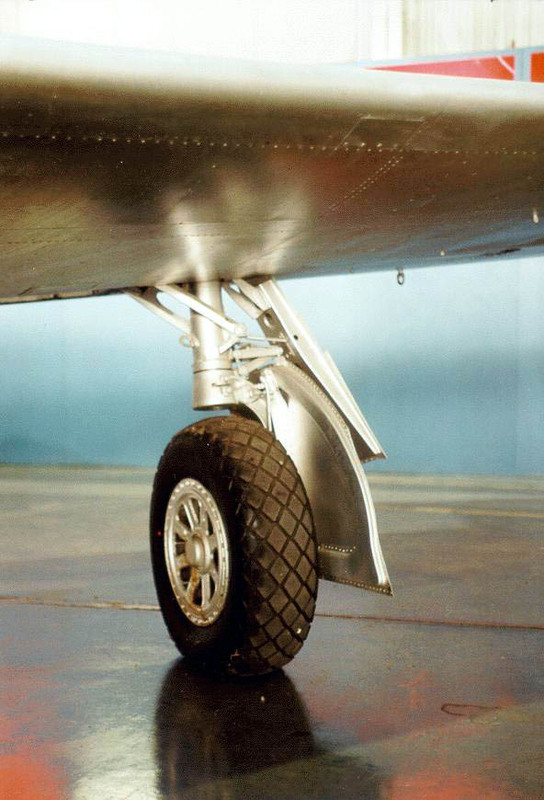 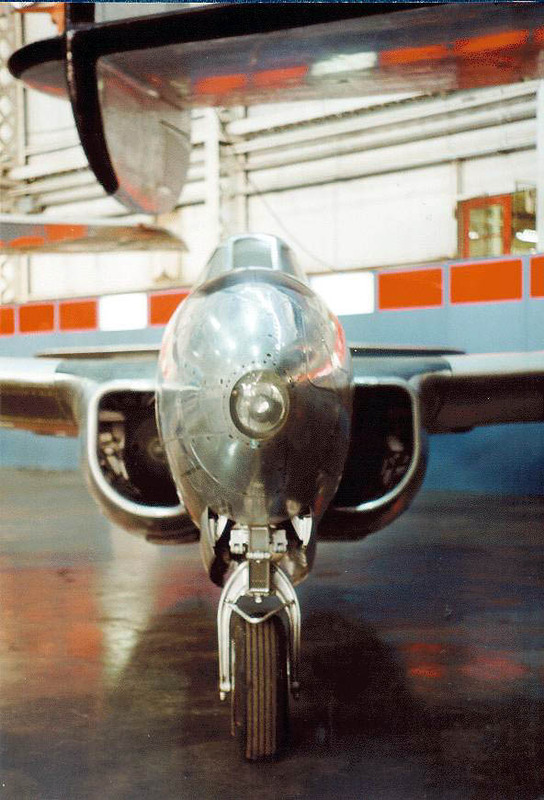 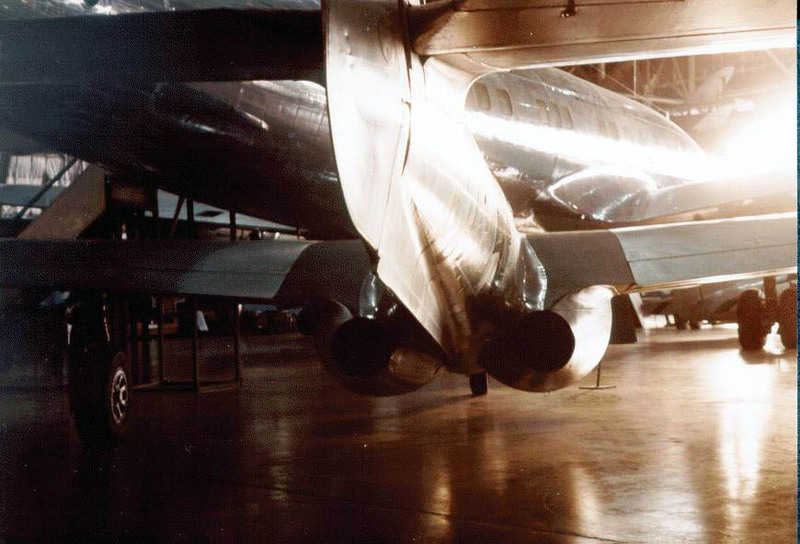 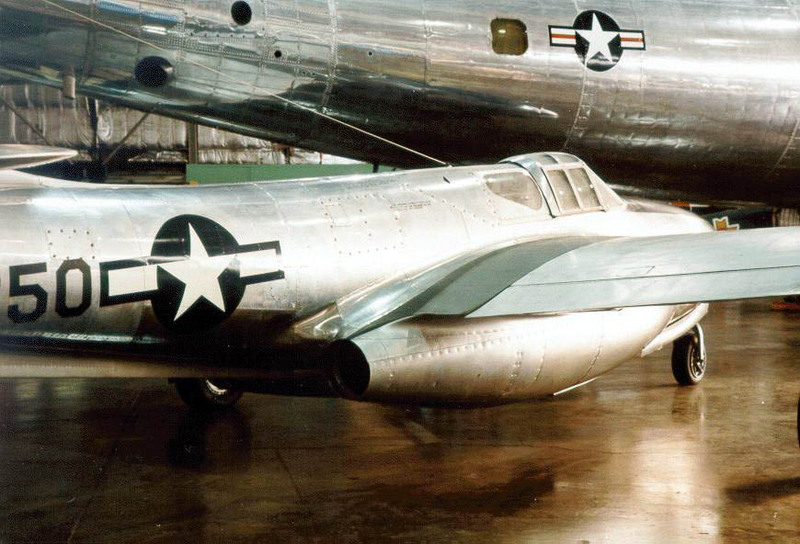 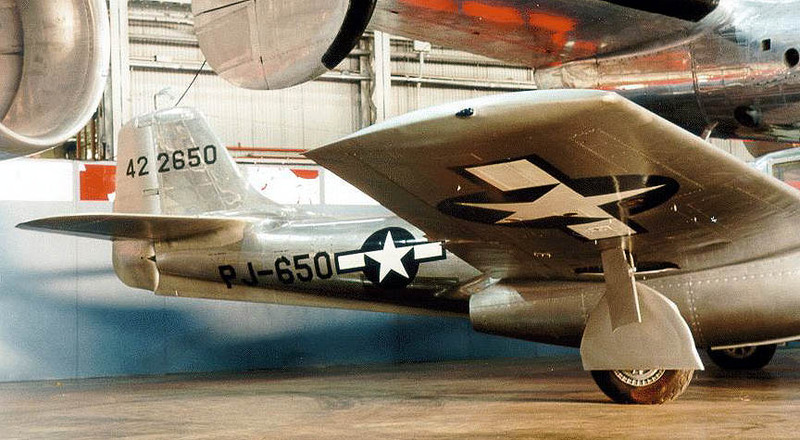 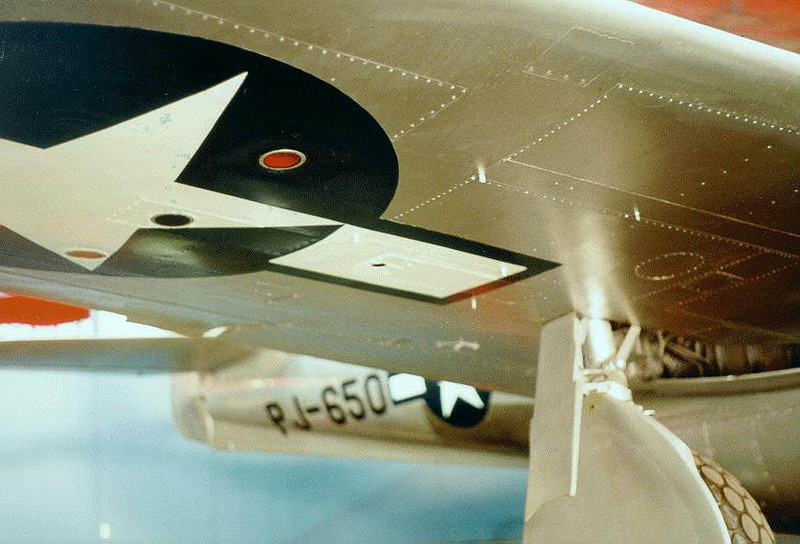 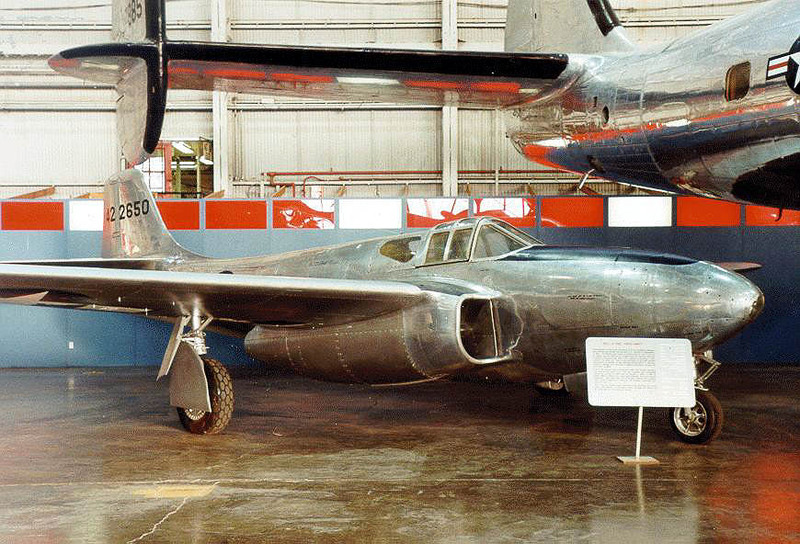 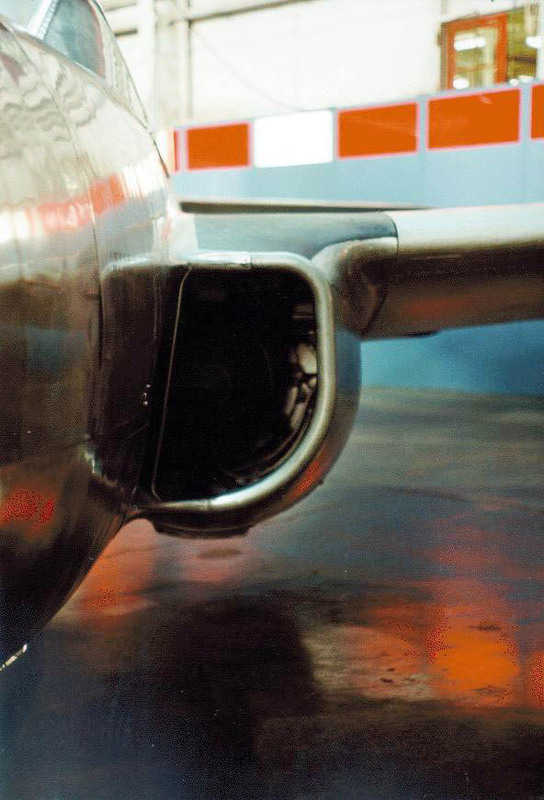 The P-59 Airacomet was the first U.S. jet aircraft developed to test the first U.S. jet engine the General Electric I-A. 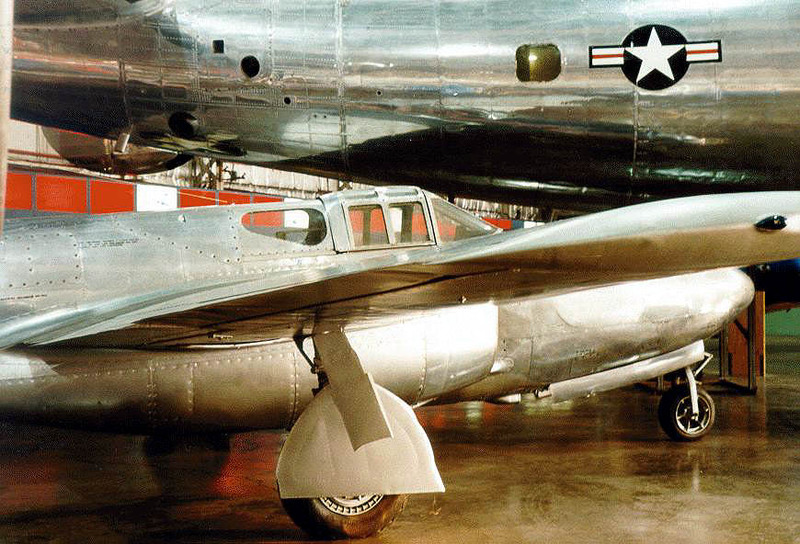 The prototype XP-59A flew in 1942. 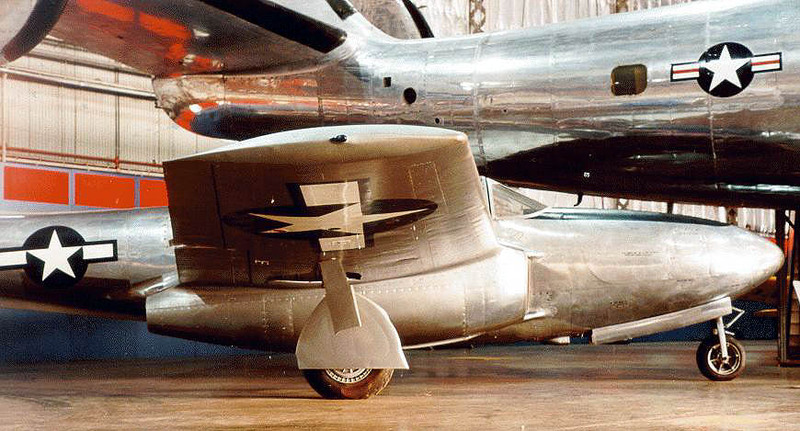 Although much was learned from this aircraft, it's performance was not significantly better than contemporary piston-engined fighters. 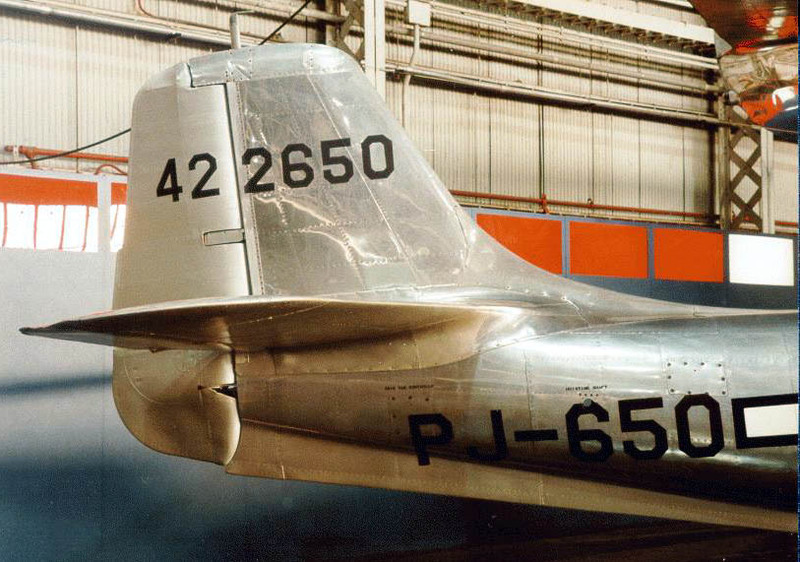 After a limited production run, the Airacomet was taken out of service in 1946 (Source). 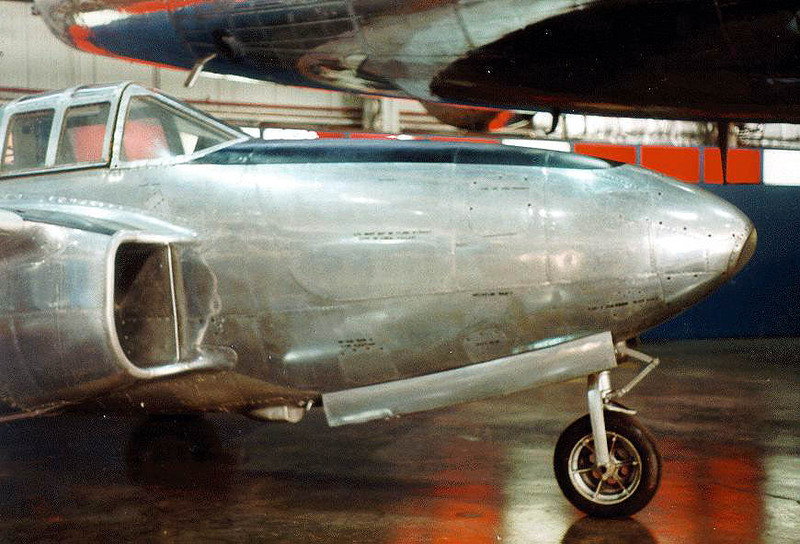 and contributed by Dennis Sparks.